Deep Cleaning or Regular Cleaning? 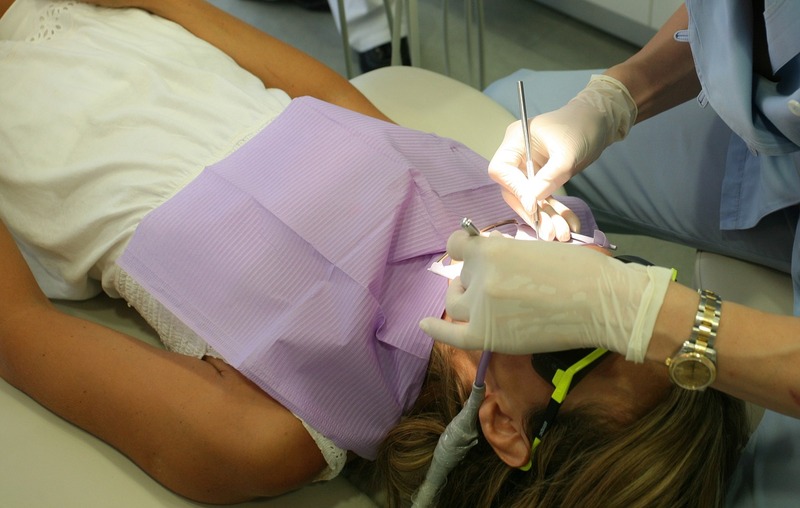 The type of cleaning needed must be determined by the dentist after a complete dental examination that includes x-rays. 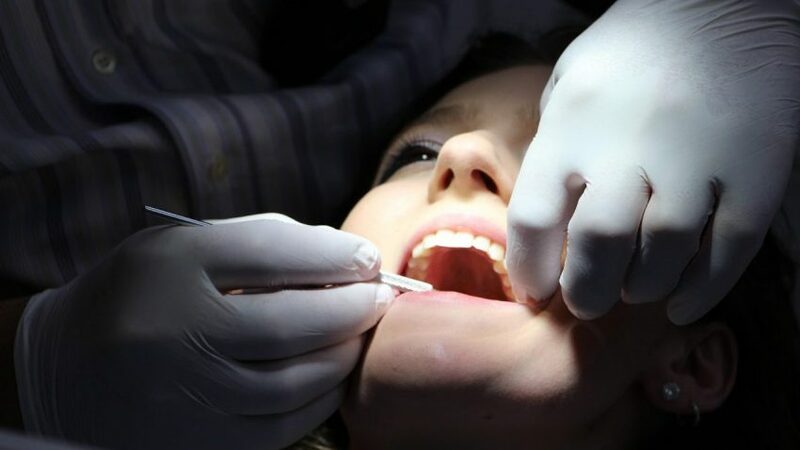 It is important that the patient knows the indications for the type of cleaning recommended by the dentist. 1) Prophylaxis: Dental prophylaxis includes scaling and polishing procedures to remove coronal plaque, calculus and stains. Some patients may require more than one appointment or one extended appointment to complete a prophylaxis. It’s done every 6 months. 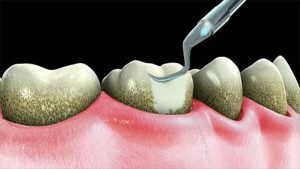 2) Full mouth debridement: It’s a type of cleaning performed to enable comprehensive periodontal evaluation and diagnosis. The removal of subgingival and/or supragingival plaque and calculus that obstructs the ability to perform an oral evaluation. This is a preliminary procedure and does not preclude the need for other procedures. A re-evaluation is necessary after a month to determine of the patient may need deep cleanings or just regular cleanings. 3) “Deep Cleaning “ or periodontal scaling and root planing, per quadrant. This procedure involves instrumentation of the crown and root surfaces of the teeth to remove plaque and calculus from these surfaces. It is indicated for patients with periodontal disease (active bone loss) and is therapeutic, not prophylactic in nature. 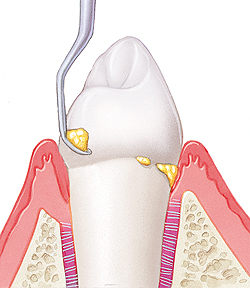 4) Periodontal maintenance procedures (following deep cleanings). 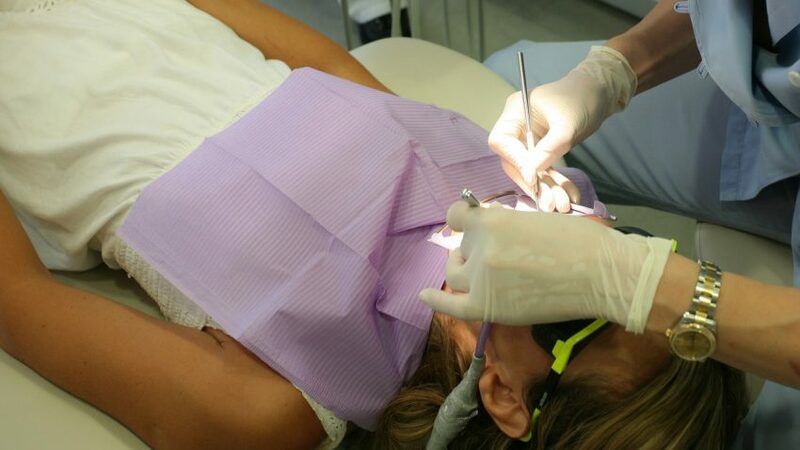 This procedure is for patients who have completed periodontal treatment and includes removal of the bacterial flora form crevicular and pocket areas, scaling and polishing of the teeth, and a review of the patient’s plaque control efficiency. It is recommended every 3-4 months. As you can see, there is more than ONE type of cleaning. 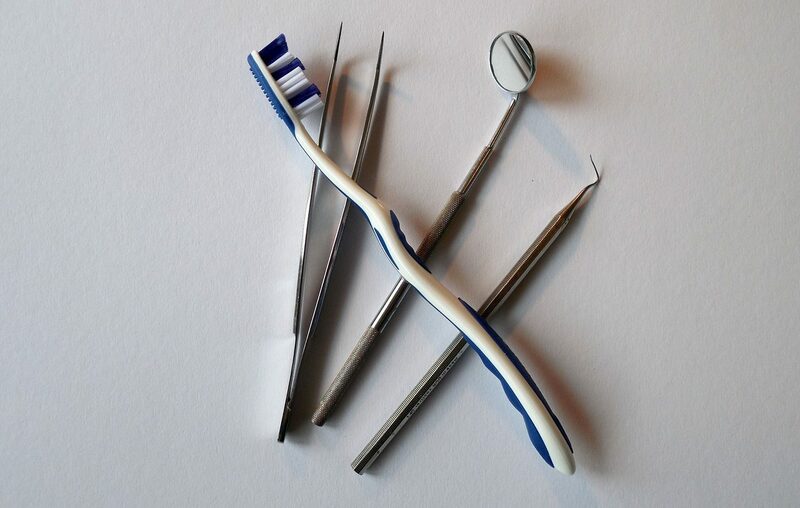 Only a complete dental evaluation can determine the type of cleaning you need. 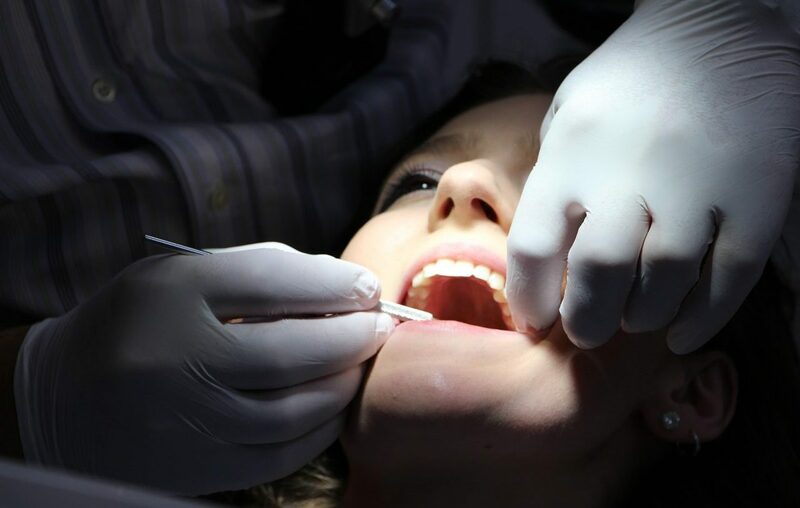 Do not let your dental insurance decided what is best for you! 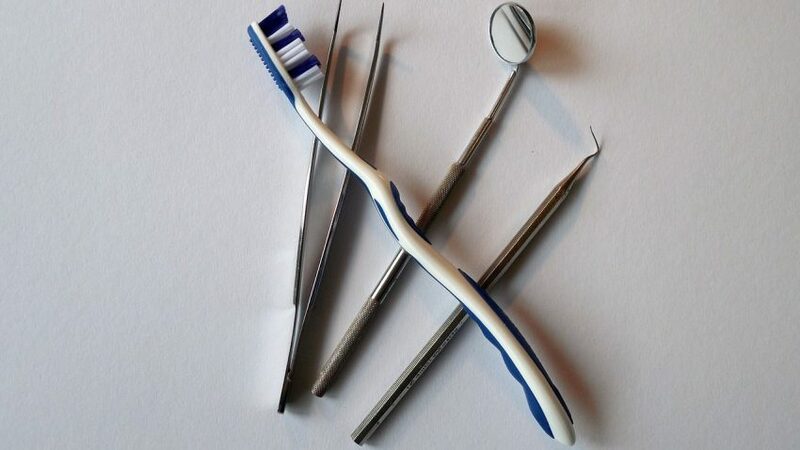 Your daily oral hygiene, habits and techniques are key to improve and maintain your periodontal condition. Dr. Newman can be reached at 954-665-0352.